Matt Landes has more than 10 years of experience in all aspects of the commercial real estate industry with a diverse background in asset management, leasing and brokerage, construction and project management, investment sales and analysis. Matt joined the J&B Building Company team in 2012 as an Asset Manager of the firm’s portfolio. 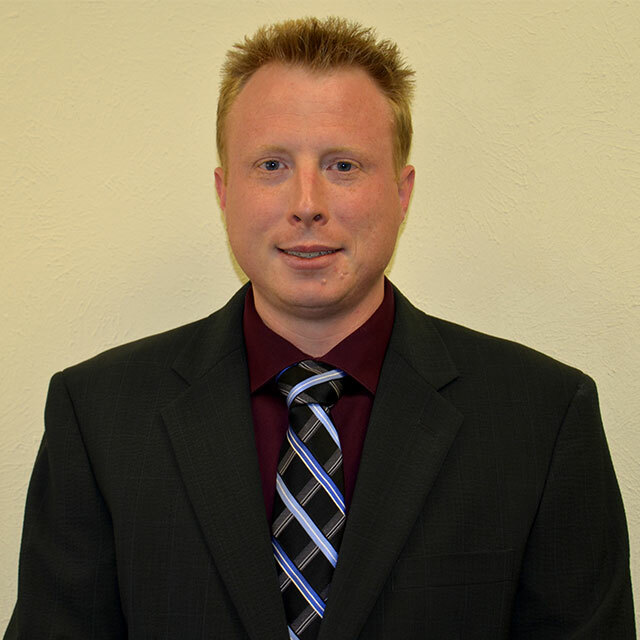 In this capacity, Matt specializes in the landlord agency and property management activities of the team’s business strategy. Matt also focuses on a variety of leasing, marketing and accounting tasks, assisting with client services, and client retention. In addition, Matt provides the firm’s clients and investors with creative strategies for the acquisition and disposition of single and multi-tenant retail and industrial investment properties across Colorado’s Front Range. Matt finds it imperative to form and maintain lasting relationships with clients and does this through his integrity, hard work, and attention to detail. Matt graduated with a Bachelor of Science in Business Administration from the Daniel’s College of Business at the University of Denver in 2008. In addition, Matt attained the Certified Commercial Investment Member (CCIM) designation in 2015 which has provided him with tools and strategies to more effectively meet his client’s needs.